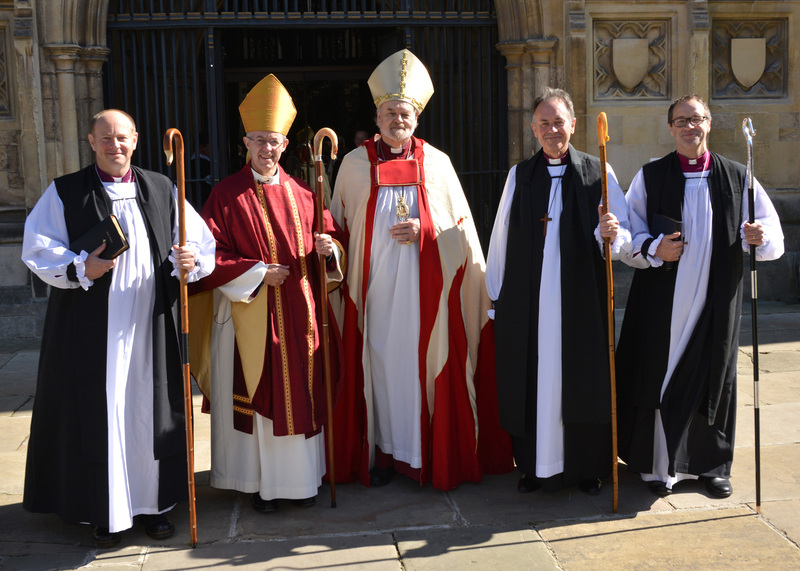 Ordination and Consecration of the new Bishops of Maidstone, Kensington and Edmonton. 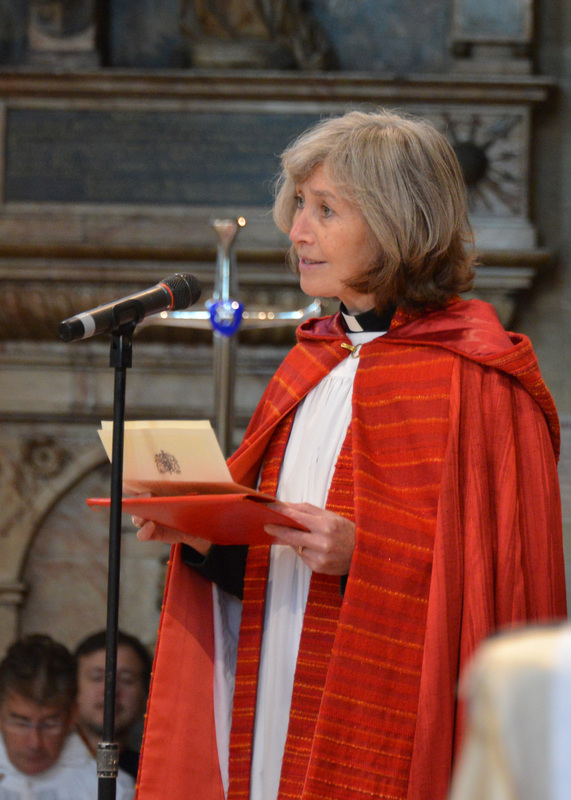 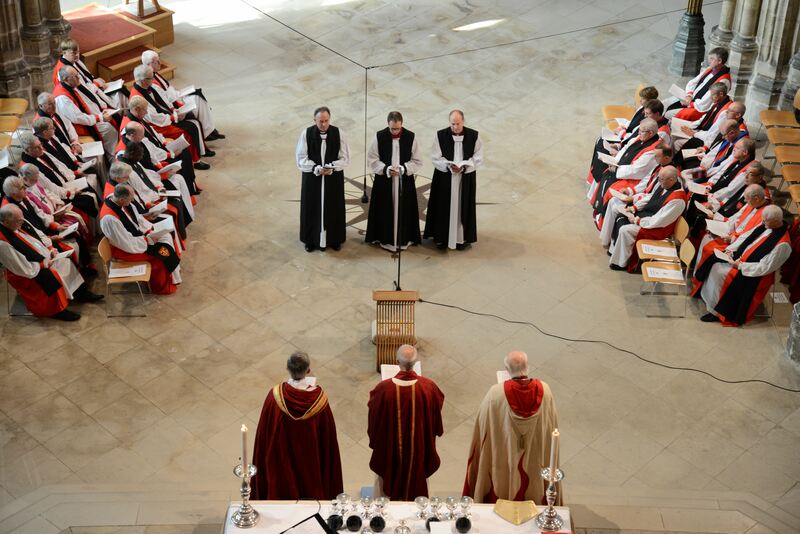 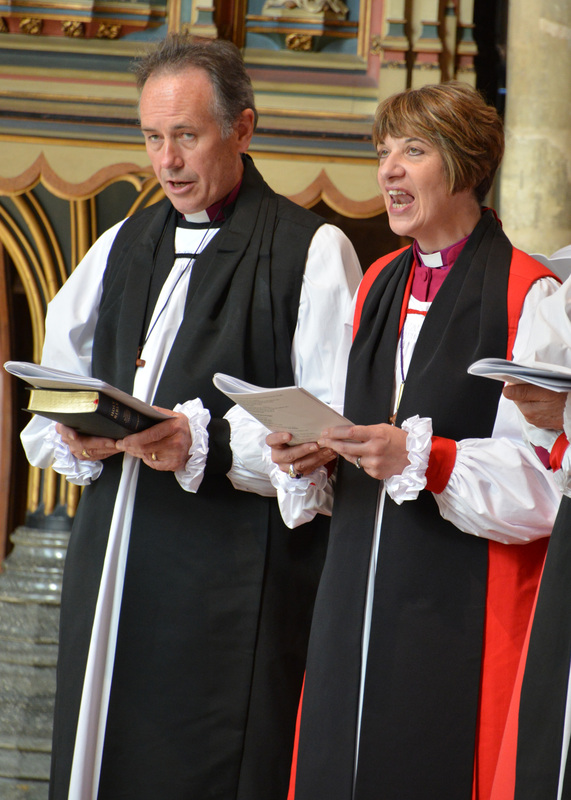 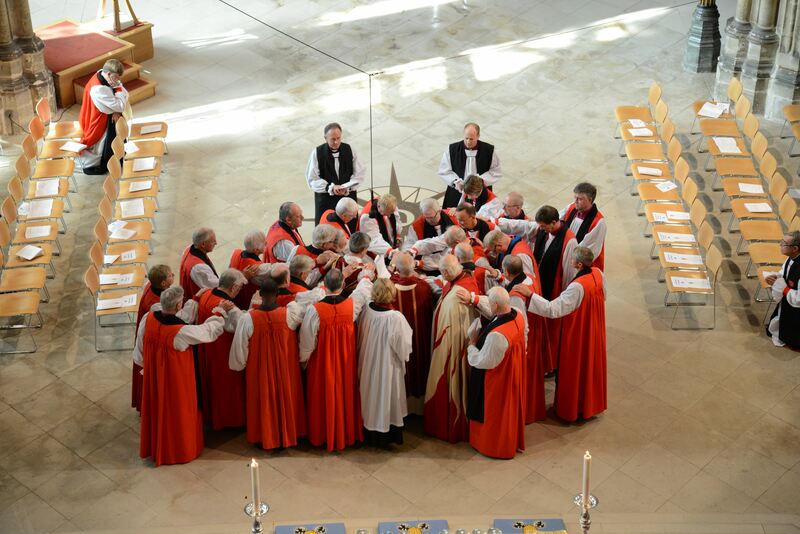 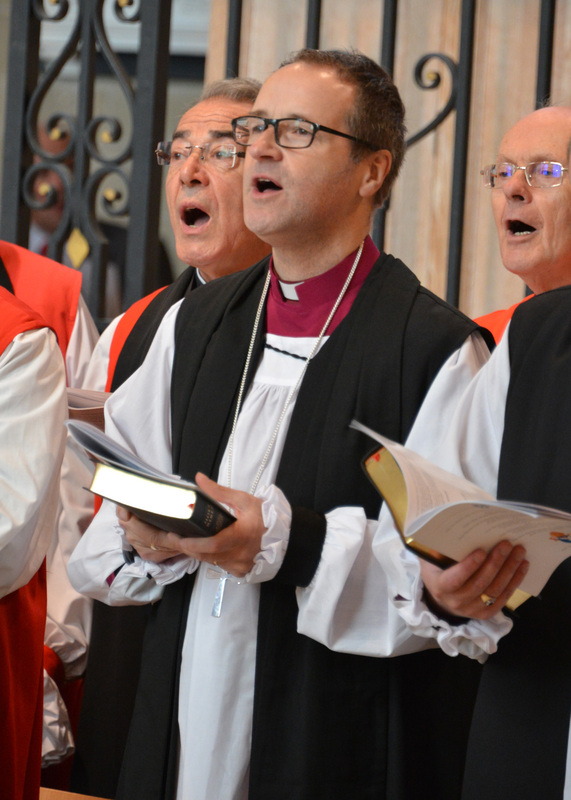 The sun shone and the Cathedral Nave was packed on Wednesday 23 September as family, friends and supporters gathered to celebrate at the ordination and consecration of the new Bishops of Maidstone, Kensington, and Edmonton. 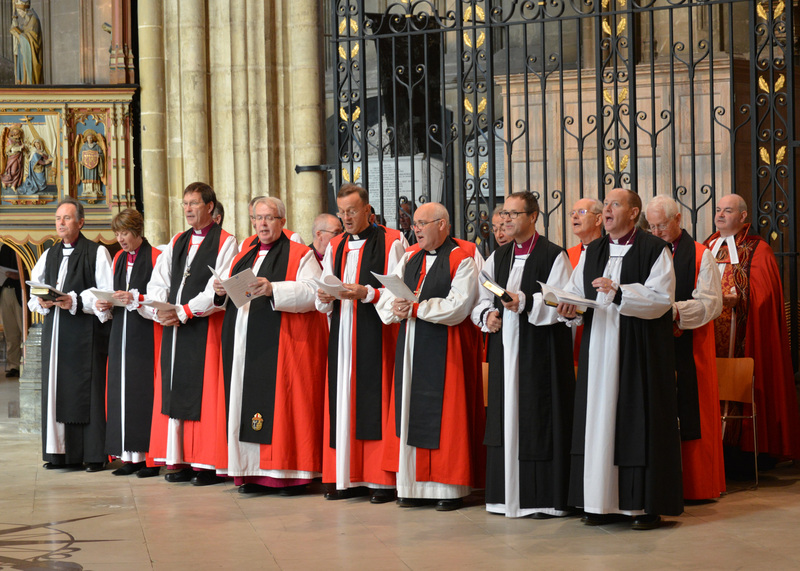 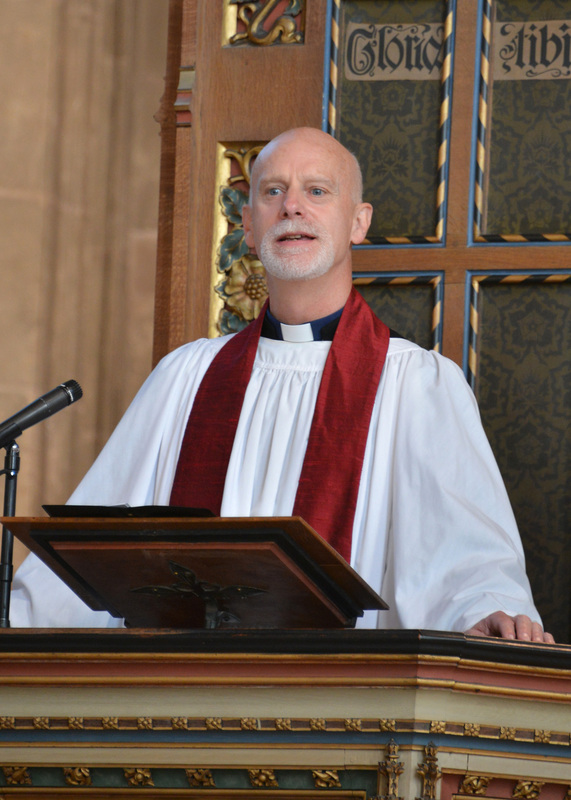 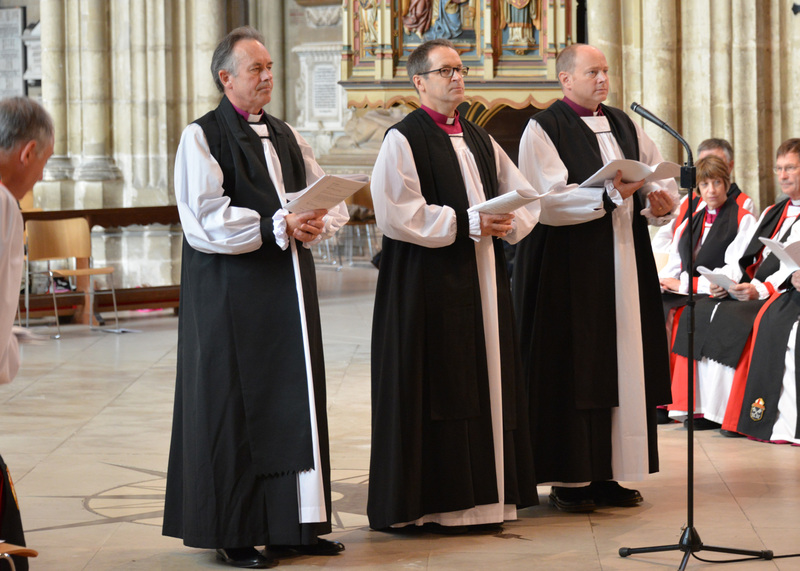 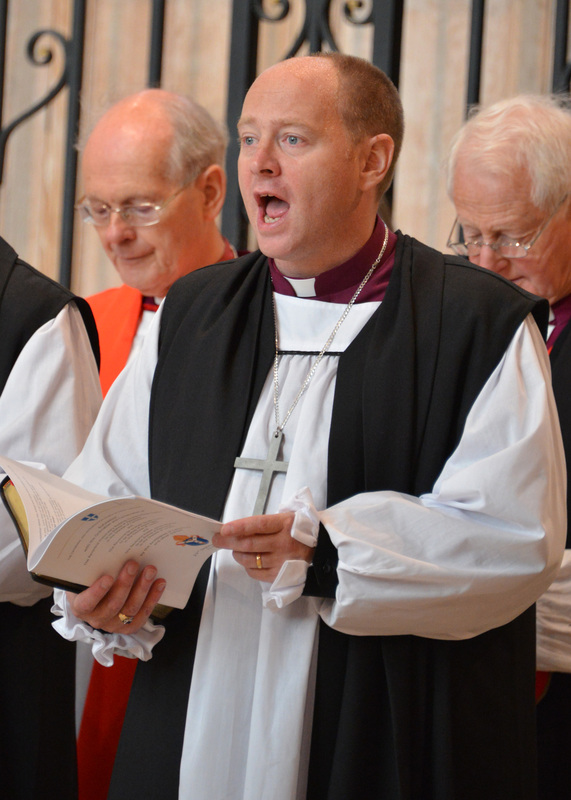 The Archbishop of Canterbury, the Most Rev Justin Welby, led the ordination and consecration of the Reverend Prebendary Roderick Thomas who became the Bishop of Maidstone, the Reverend Dr Graham Tomlin who became the Bishop of Kensington and the Reverend Robert Wickham who became the Bishop of Edmonton. 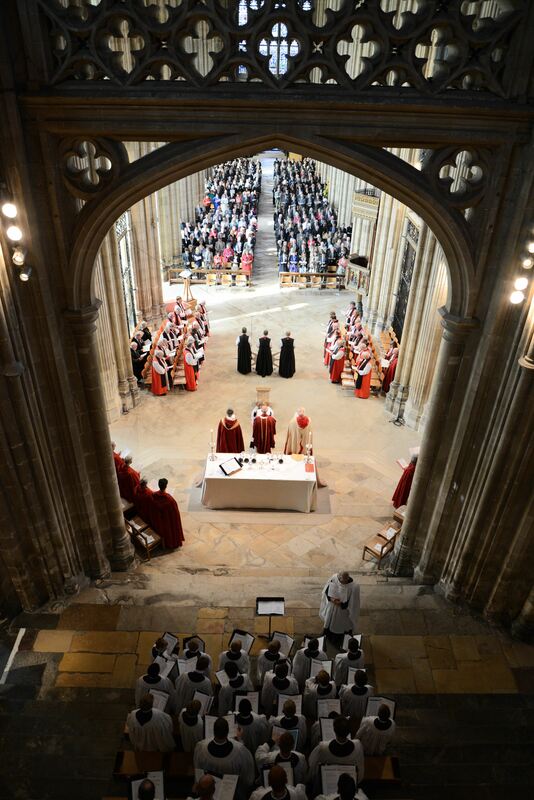 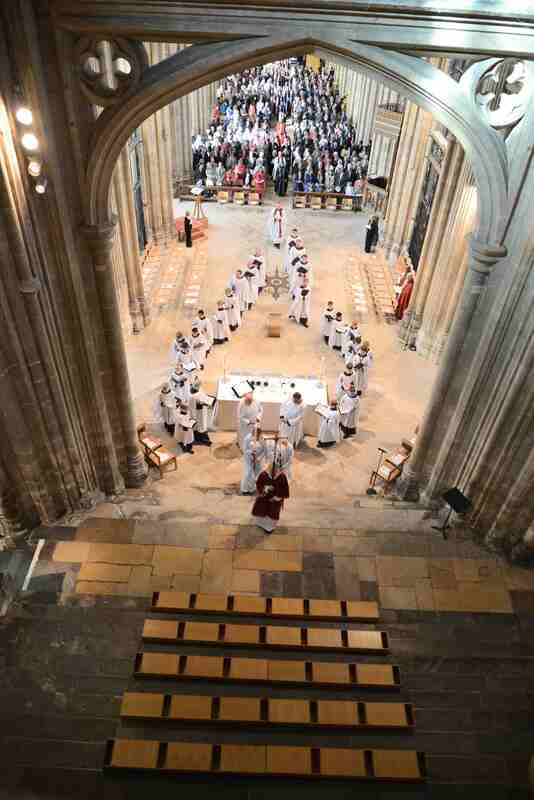 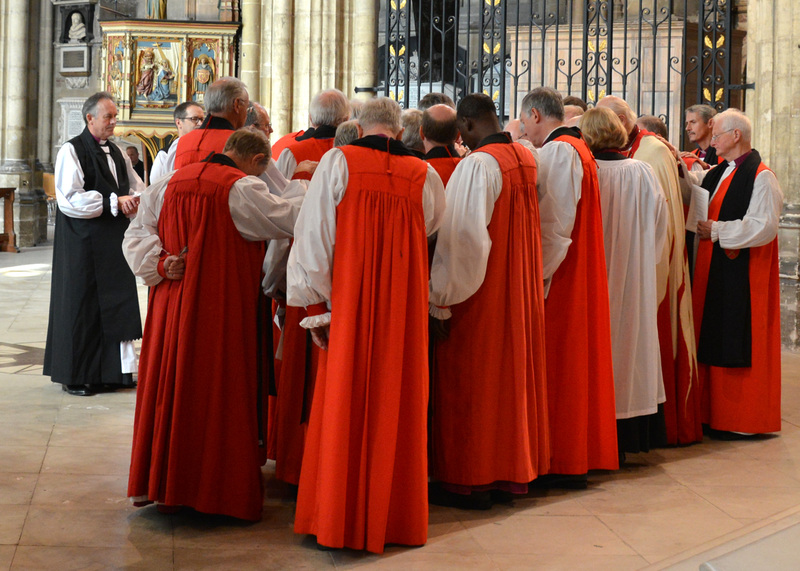 The service was a joyful celebration; the Canterbury Cathedral choir sang hymns and anthems, and the Cathedral’s bells rang before the service as a mark of welcome.